Photo Credit: 20th Century Fox for photos 1, 2 & 3 from Murder on the Orient Express. 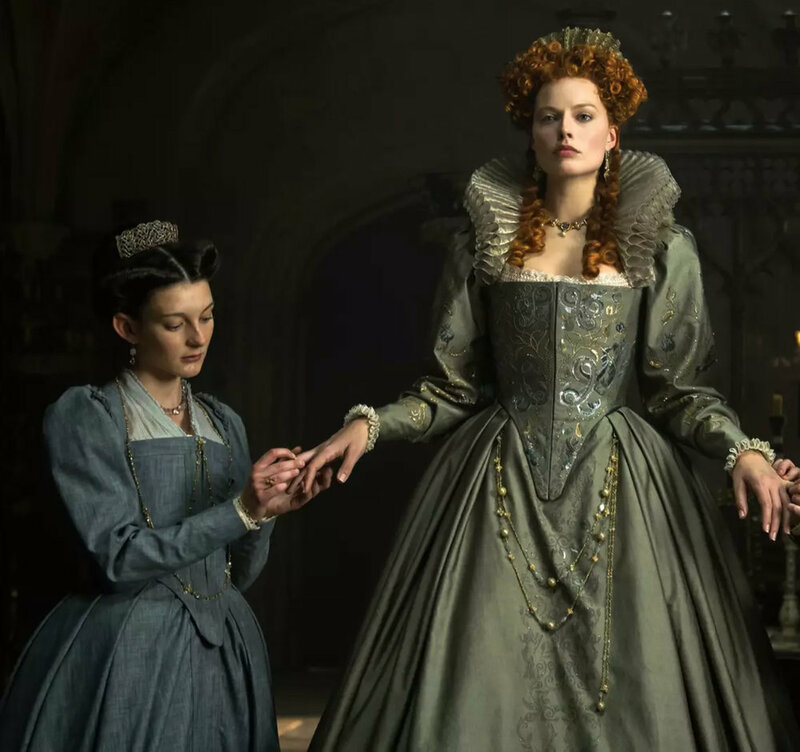 Photo Credit: Focus Features for photo 5 from The Mary, Queen of Scots due for release November 2018. Laura did the Goldwork Embroidery, Hand Monogramming as well as Hand Beading and Embellishment on these costumes.